Castle Hackett is a 13th century tower house located close to Knockma along the east side of Lough Corrib. A Norman family called Hacketts who settled in the area built it. This part of the county was part of the O'Flaherty's lands but after the Norman invasion they were forced to move across the lake to their other territories in the Connemara. In the 15th century the Kirwan family, one of Galway's 12 tribes, took up residence in the house. 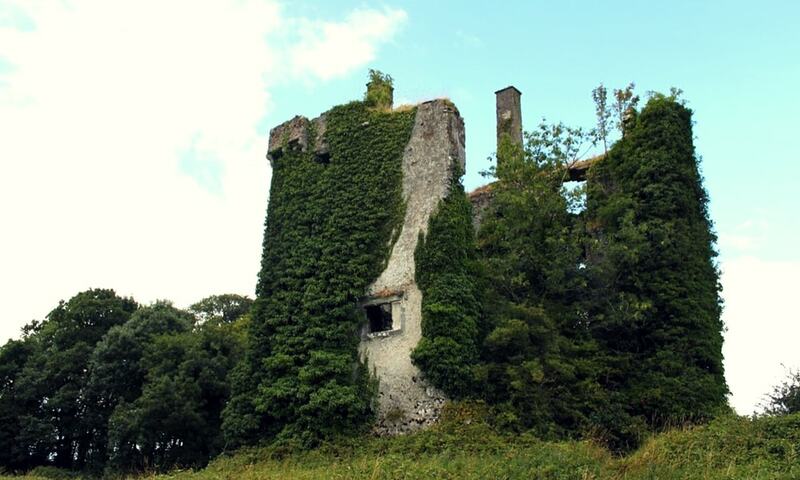 The castle was abandoned in the 18th century and the Kirwans built a new three-story house called Castlehacket which was burned in 1923 during the Civil War but rebuilt and still stands today.